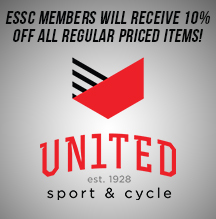 Click here to see what it's like to play Squash with the ESSC! Sport or vegetable, Squash is good for you! Squash is a fast and furious racquet sport played one on one in an enclosed court. You’ll quickly learn that it is a full-body workout and great for getting to know new people. In ESSC Squash Leagues, teams will consist of two players, each playing individual matches against another team of two opponents. Warning: Once you start playing in an Edmonton Adult Squash League, you won’t be able to stop! 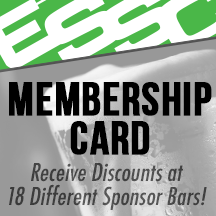 After your game, meet up with your teammate and other players to enjoy exclusive food and drink specials at one of the ESSC's many Sponsor Bars around Edmonton! How much do you know about Squash?